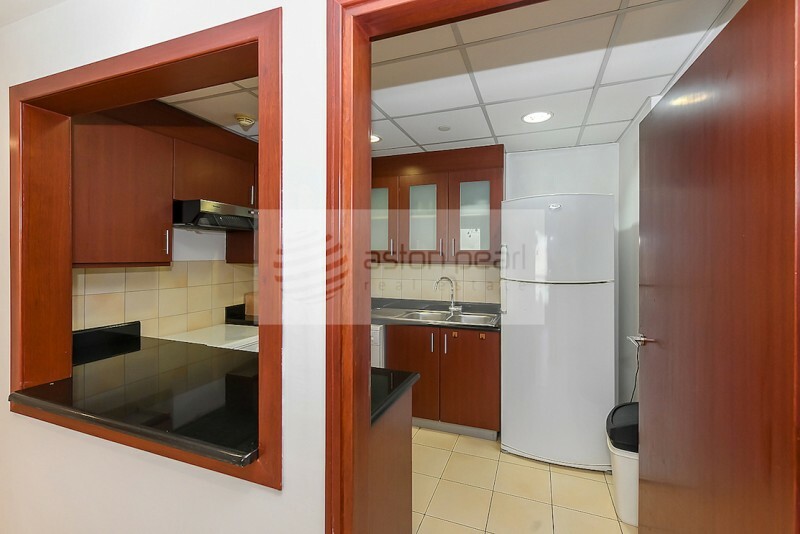 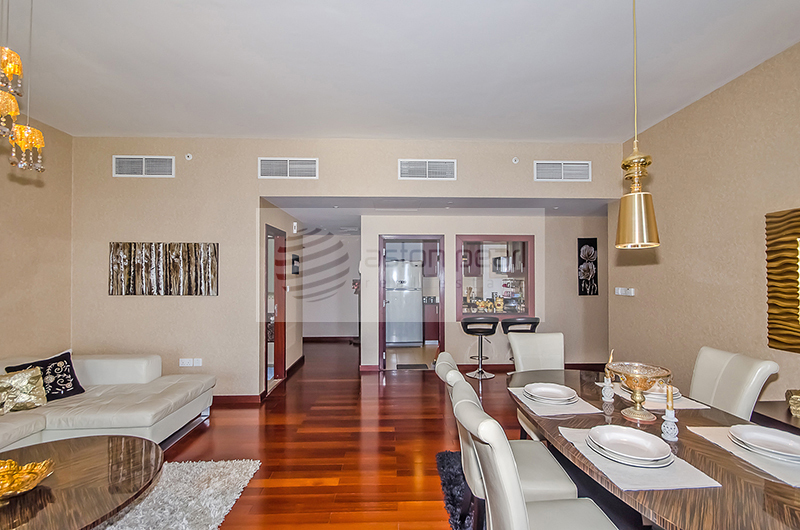 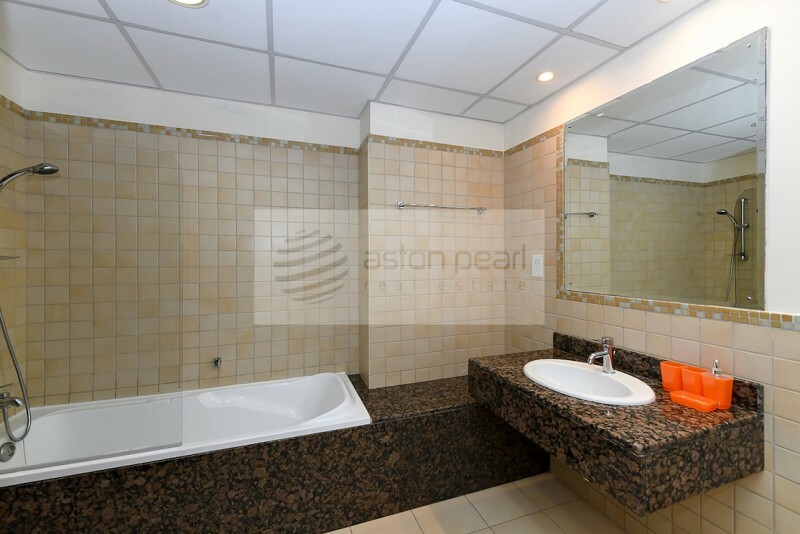 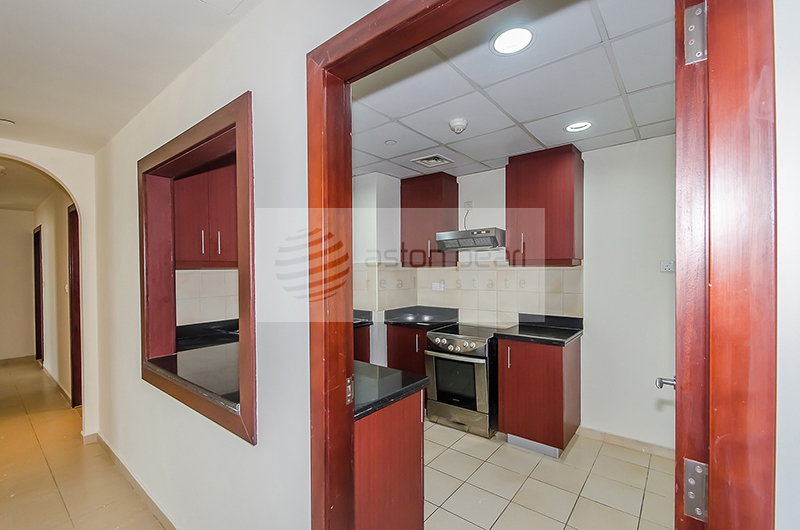 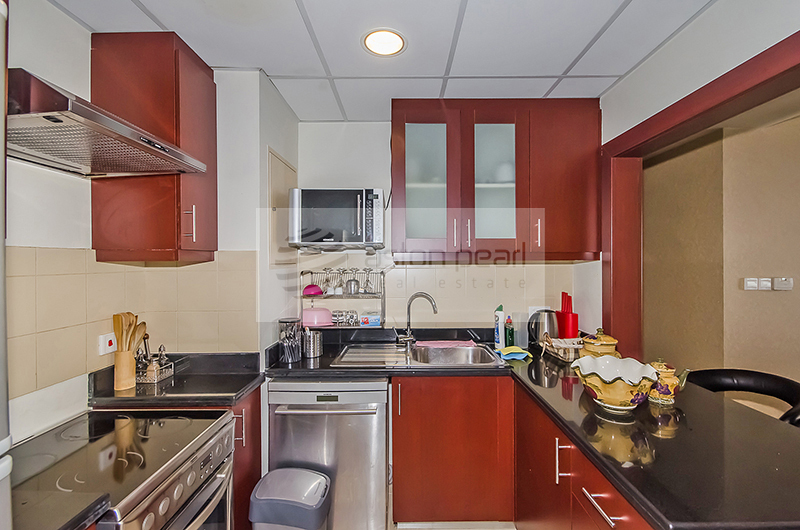 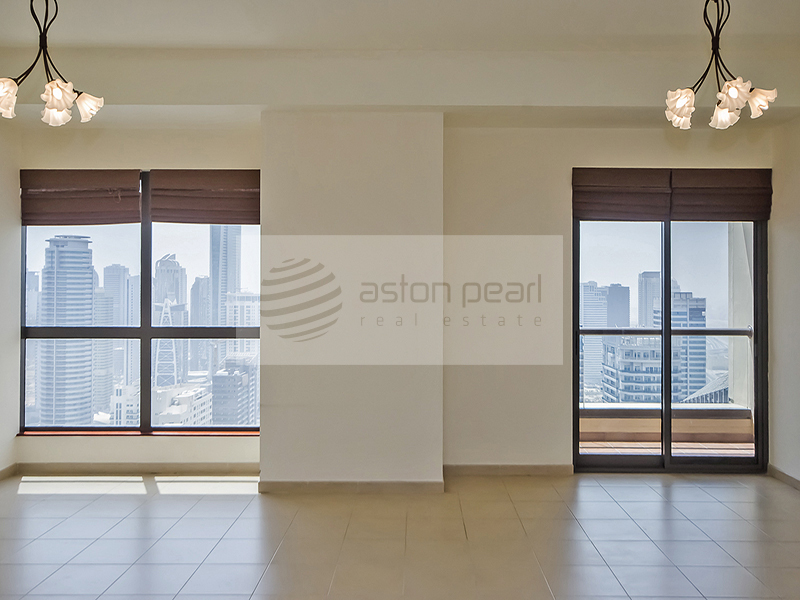 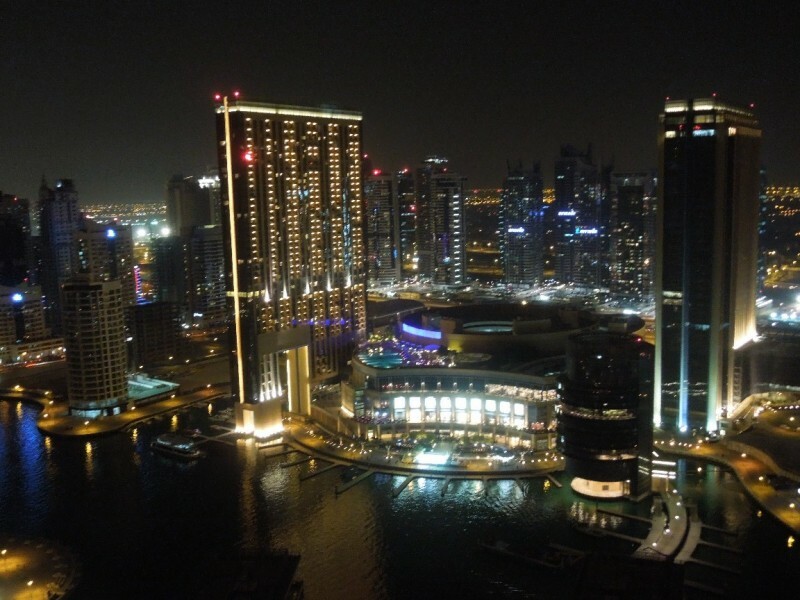 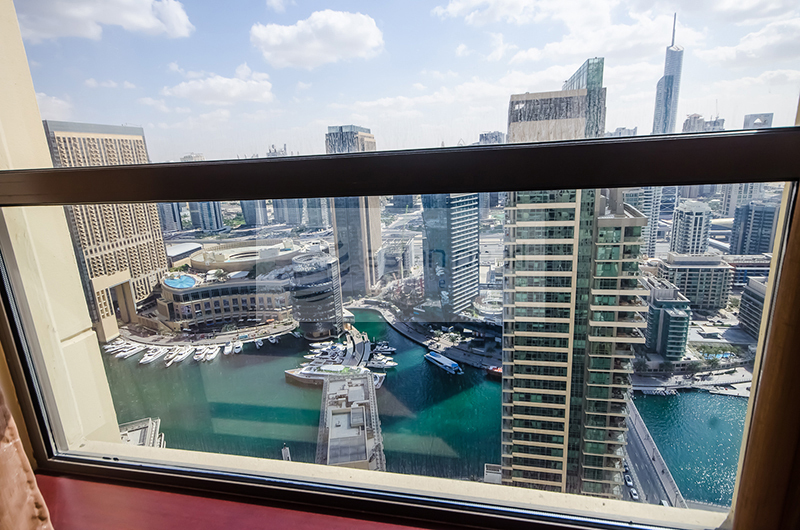 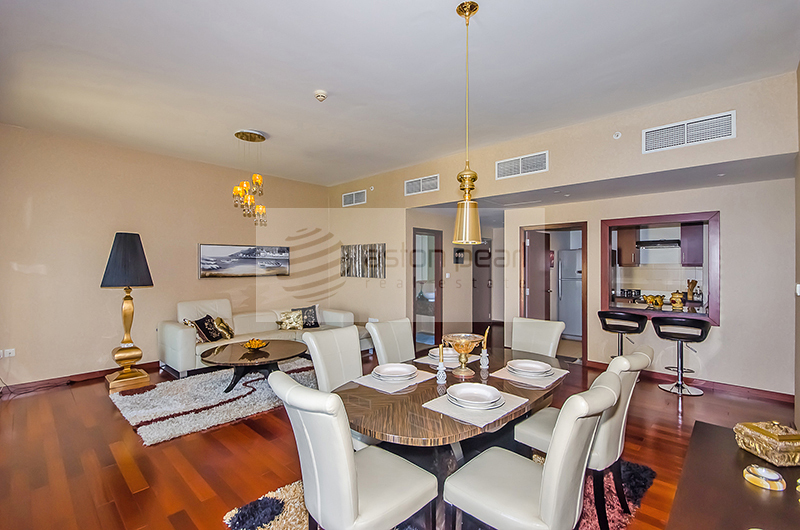 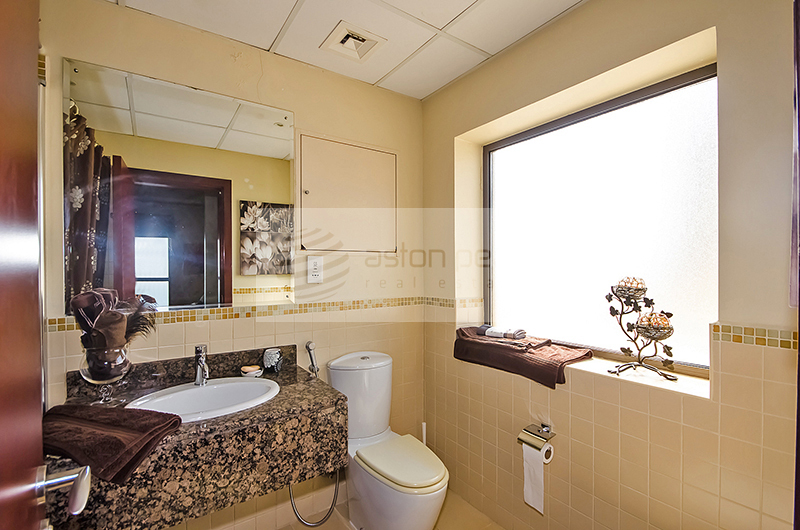 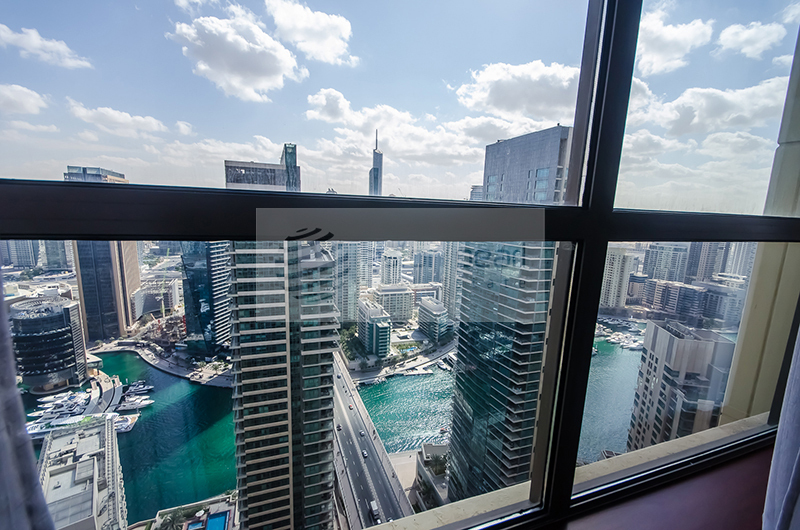 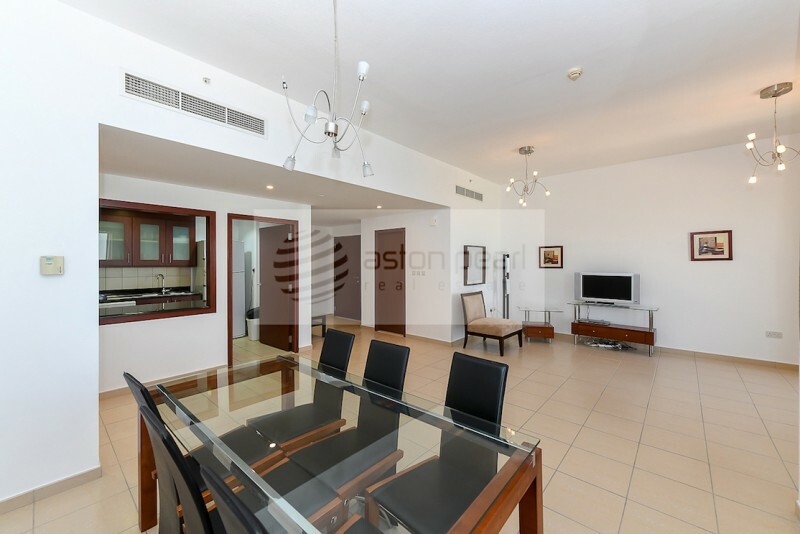 RIMAL is centrally located in JBR with upgraded Plaza level. 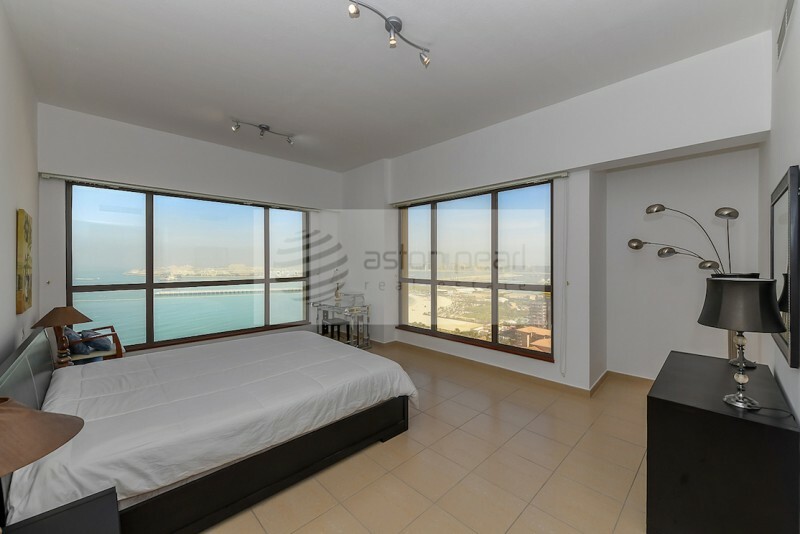 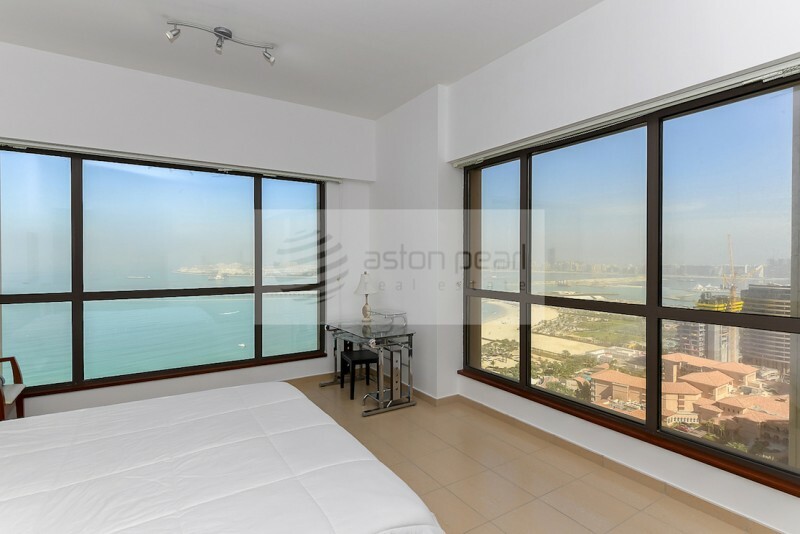 Jumeirah Beach Residence (JBR) is one of Dubaiu2019s most popular residential district with breath-taking views of Dubai Marina and exotic coastline and iconic landmarks such as Blue Waters Island u2013 Dubai Eye, Burj Al Arab, Palm Jumeirah emerged as one of Dubai's most existing must-visit destinations. 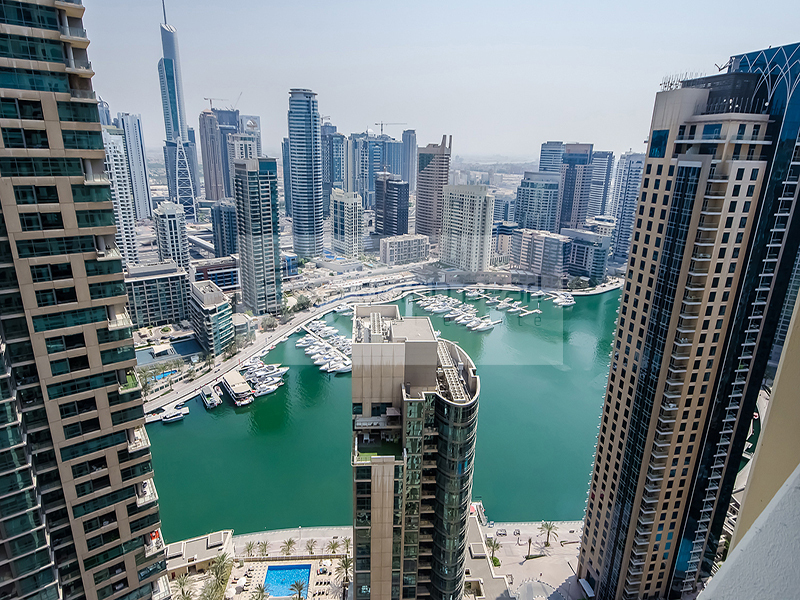 JBR offering modern lifestyle experience for the carefully selected tenant mix at the prime location of the beach coastline, with direct access to the 1.7 km Walk which features a bespoke retail, residential, hospitality and entertainment zones, dining outlets serving a wide variety of cuisine.